Is Real Estate Investing Safe? Yes, but here’s how to spot a Ponzi scheme. The two most important features of any sort of investment are profitability and risk. Investing in real estate is an excellent choice for capitalizing on your money because it promises great return and because it is a safe investment strategy when executed properly. There are several safe advantages that come with buying an investment property. Through real estate investing, you can control risks much more than you can with mutual funds and “typical” investments that we think of today. You can look at how residential and commercial property investments are performing and look at past performances to understand patterns and trends, stocks being more difficult to analyze for the average person. To a certain extent, an investor can understand the influencers of a real estate market more easily. Location and tenants can be analyzed before investing and investors can pick the optimal options to ensure returns. One of the safest benefits to having a rental property is taxes. The interest on the mortgage, operating expenses, property taxes, insurance and depreciation are all tax deductible. The deductions depend on rental income but expenses cannot be more than income, which is why positive cash flow is so important. Real estate is also one of the few investments in which you can gain ownership with little or no money down. It brings diversification to an investor’s portfolio. The more diverse a portfolio, the less likely an investor will get burned if one type of investments doesn’t perform well. With the proper preparation, mentoring and training, this type of investing isn’t as complicated as it seems. But what if you don’t want to take the time to actually find and own real estate, but still are interested in investing in real estate. Don’t worry, you still can. It is very common to use your savings, your 401k, your IRAs, etc to invest in real estate by partnering with a real estate investor and supplying the capital for the investment and participating the returns. Contact me if this is something that you are interested in, but maybe you didn’t know it was possible. This is a common way that many hard working investors are able to get in the game, even though they lack the time and know how to do it properly. They have money, but they don’t have time. 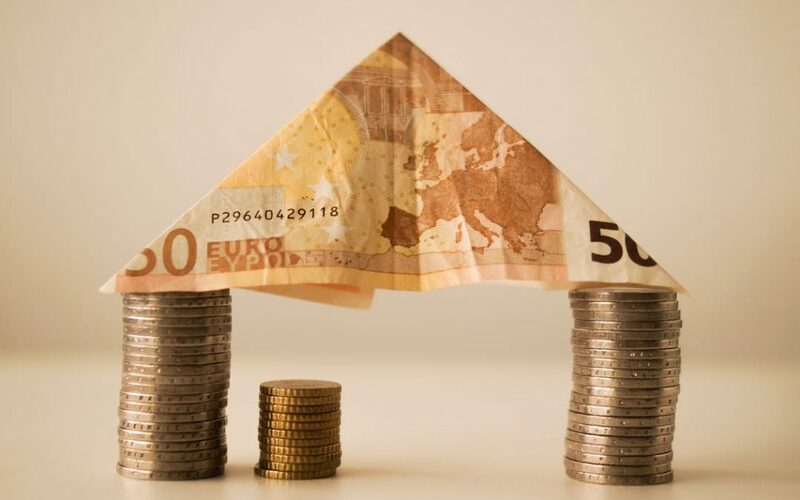 No problem, they can work with investors by supplying capital for the investor and partnering in the deal without having to understand the real estate side of the business. Real estate investors need capital to complete real estate projects to provide housing or commercial space for business and you need safe investments with solid, predictable returns… It’s win-win and always should be. Who always wins with your mutual fund investments? Wall street, and hopefully you win sometimes too, but that’s a story for another time. When partnering in a real estate deal, one thing you want to watch for is making sure the deal is safe and that you will get your money back. I am going to walk you through a few things to watch out for if you decide to use your money to partner in a real estate deal. It is very common for organizations or investors that raise money for investments, so it is imperative that you understand what your money is being invested into. This is crucially important in real estate as well. The strength of the asset and the cash flow it produces is the number one attraction. If there is no asset that is producing income, then what can happen is the creation of a Ponzi scheme. This can be intentionally created, or sometimes a good investment can turn into a Ponzi scheme if there is no physical asset that your money gets invested into. What can happen is your money is literally used to pay off previous investors and doesn’t actually get placed into an asset that produces income. If you are following along, you may be asking yourself what the difference between wall street investments (your typical investments) and what I just described is? That’s a great question? 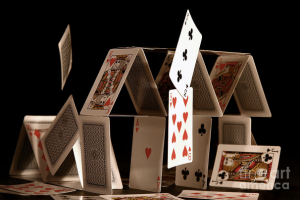 Here are a few ways to spot a real estate Ponzi scheme before you decide to invest. Heavy or repeated pressure to re-invest your profits, or to invest in the first place, is indicative of a problem. Be certain that you are comfortable with the actual real estate deal that your money is being invested into. The returns should line up with the expected returns from the real estate deal. If the deal can’t produce high enough cash flow to give you a guaranteed return, then it may be best to clarification before you proceed. It’s very important to understand your investment that your money is going into. If this information can not be provided or you can’t understand it, then pump the breaks and get more information. I would challenge you to use this logic with your typical investments as well – if you can’t understand your mutual fund investments, your fees, and your how your returns are generated, then it is pure speculation and probably not a solid foundation for your financial future. If this information is interesting or new to you and you would like more information, please reach out for a free consultation.